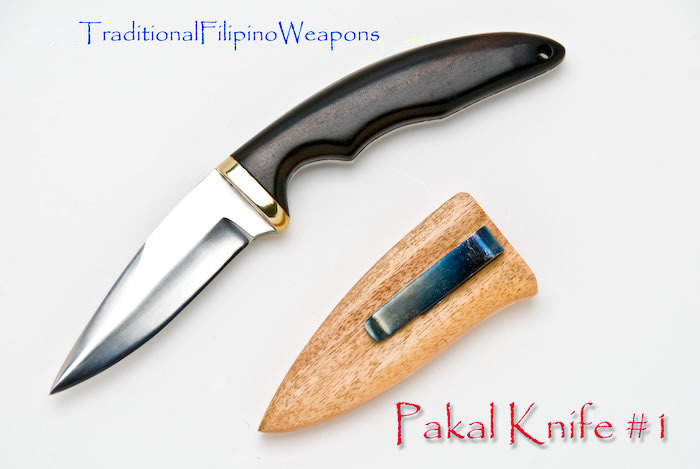 These razor sharp Knives are called Pakal Knives due to the fact that they are designed to feel very comfortable in "earth grip" also known as "ice-pick grip" or "pakal grip." Though they are also very comfortable in "standard grip" or "sac sac grip." This is a personal fighting design by the tribe that makes all these blades.